After seeing the benchmarking scores of Galaxy A9, we are even more excited to see what kind of power Galaxy S7 is going to be packing. There is still some time for that unfortunately, and the latest report suggests that there are going to several screen sizes of the upcoming mobile computing powerhouse, which means that there is a high chance that we are going to see varied results in terms of performance. As the name suggests, the regular version of the handset is going to feature a screen size of 5.2 inches, while the name with ‘Plus’ at the end is definitely going to have a 5.5 inch display, if the report turns out to be true. All in all, it looks like there are going to be a lot more models for consumers to choose, which might make it a tad bit difficult to reach the end of your purchasing decision since according to our latest report, 50 percent of the produced units are going to be running a Snapdragon 820, while the remainder are going to be running an Exynos 8890, Samsung’s flagship smartphone SoC. Despite the fact that there will be several models to choose from, we will still be detailing each and every one of them in order to make your purchase a tad bit simpler, in case you ever intended of upgrading to Galaxy S7. While we still have no word on the resolution, we still believe that both screen size variants will have a 1440p display, since a 4K display will decimate battery life like there is no tomorrow. 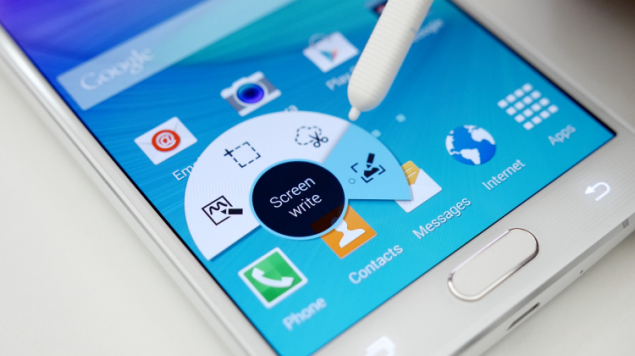 However, perhaps the biggest feature that we have been waiting for is the return of the MicroSD card, which was a feature that was sorely missed from Samsung’s previous generation of flagship phones. 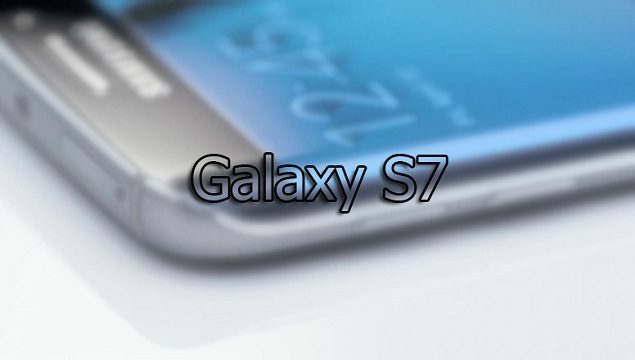 How do you expect Galaxy S7 is going to be popular among the masses? Is it going to be a hit, or a miss? Let us know your thoughts.